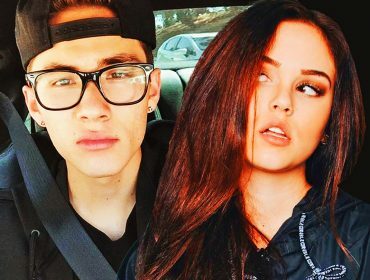 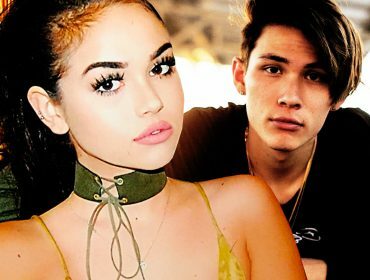 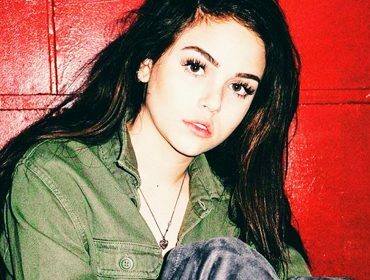 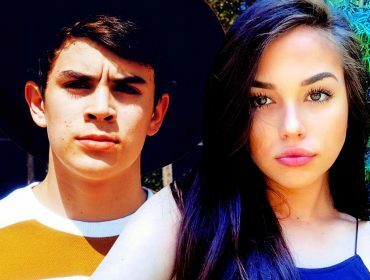 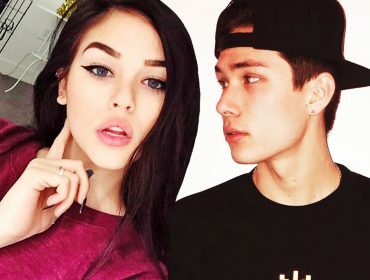 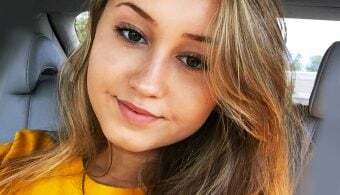 Maggie Lindemann Comes out as BISEXUAL – Ex Carter Reacts! 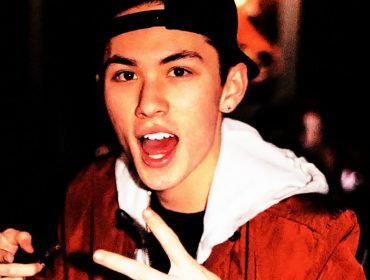 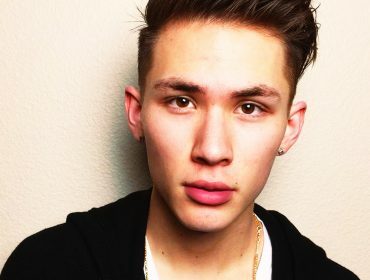 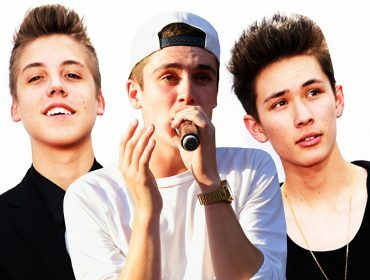 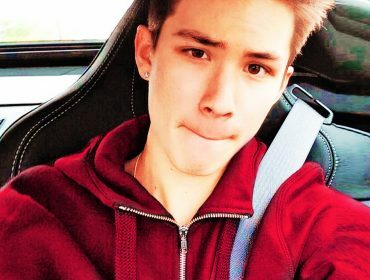 BANNED Carter Reynolds Crashes VidCon – How Did Fans React? 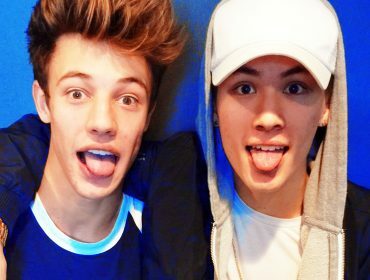 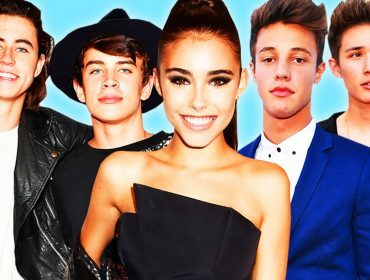 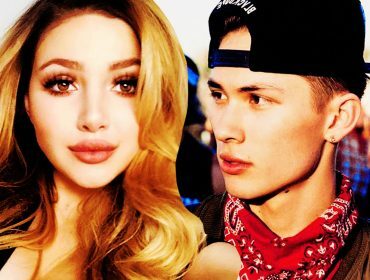 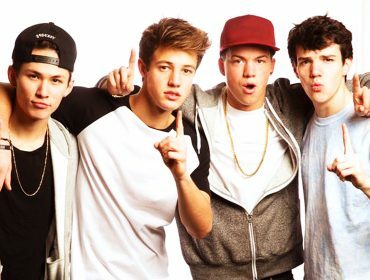 Did Cameron Dallas REALLY Kick Carter Reynolds out of Magcon?